About the Children's Department: VBS 2015 - Nine Kits Have Arrived! VBS 2015 - Nine Kits Have Arrived! So far my reviews leave me thinking Summer 2015 will be filled with wonderful opportunities to share Jesus with children and challenge them to know and walk with Him! 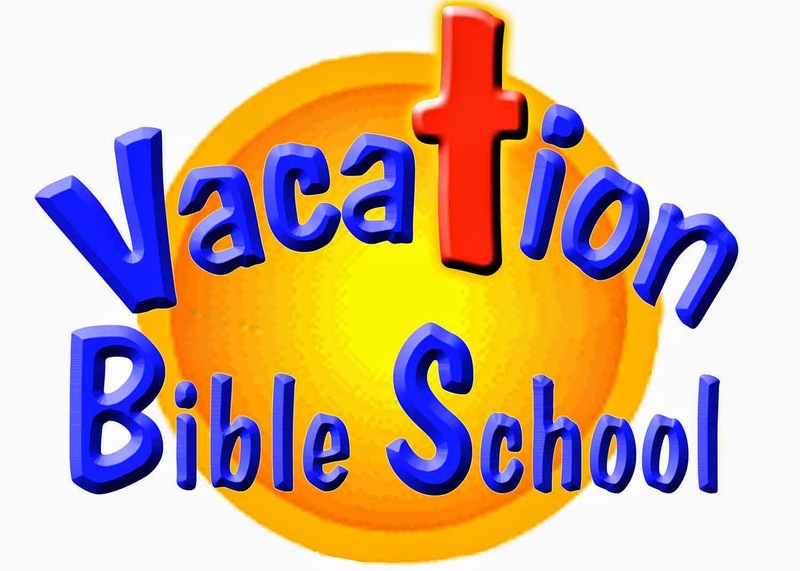 The VBS 2015 resources I've reviewed so far are excellent! I'll start releasing my reviews on January 5, 2015! Linda... given your experience and many years of reviews, I wonder if you could shed some quick light on Group's 2015 programs and G-Force? Our church swears they have to have Group curriculum every year because of the ease and use. I have reviewed the other programs and see that they for the most part have adapted the same overall style of teaching program as well. I want to take advantage of Cokesbury's offer 50% offer. Any feedback or guidance would be appreciated. perezpatty77@gmail.com THANKS! I am anxiously waiting to read your review of Journey Off the Map.. I am sure this is what our director will pick out for our vbs.